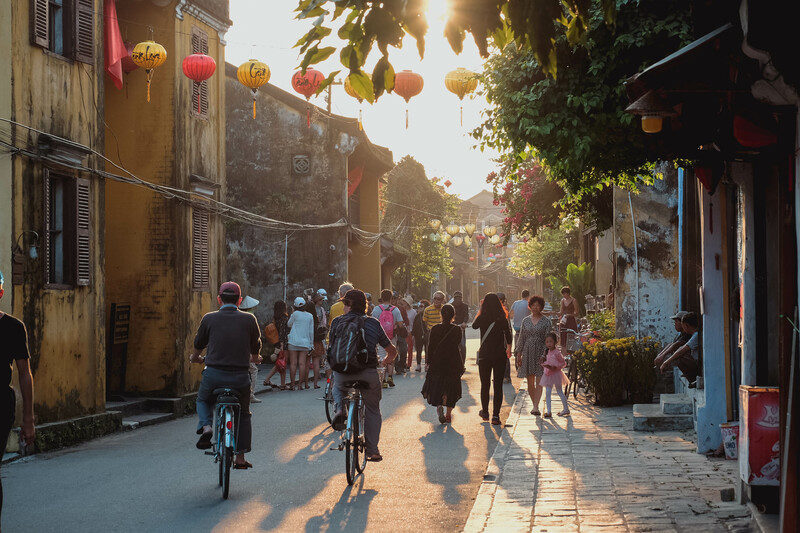 With its ancient, canary coloured centre, lantern strewn streets and bustling waterfront, Hoi An is easily the most charming town in Vietnam. 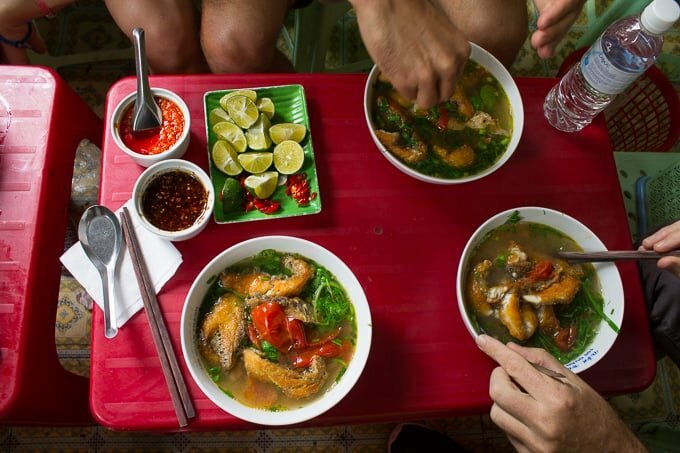 Find the best way to travel there on a budget - from the best hostels and hotels, where to eat the finest street food and what to do in this enchanting destination. Chiang Mai's most popular English media. Stay connected with local info, feature articles, news, culture, events, food, drink and more!